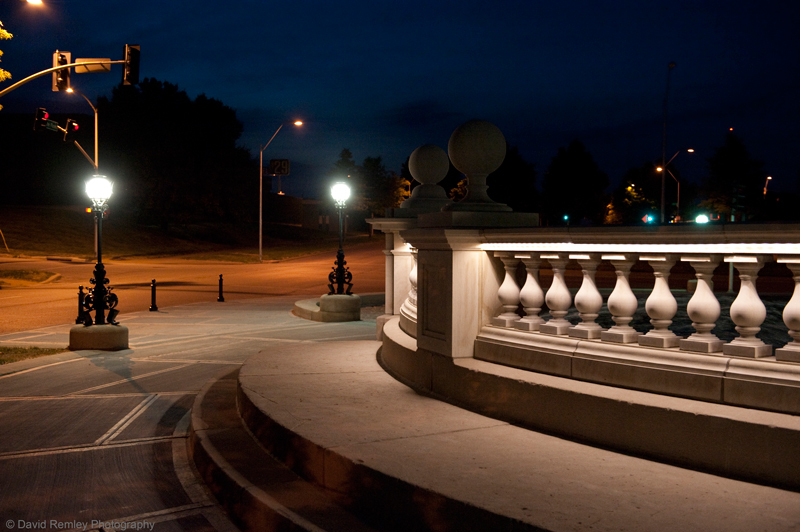 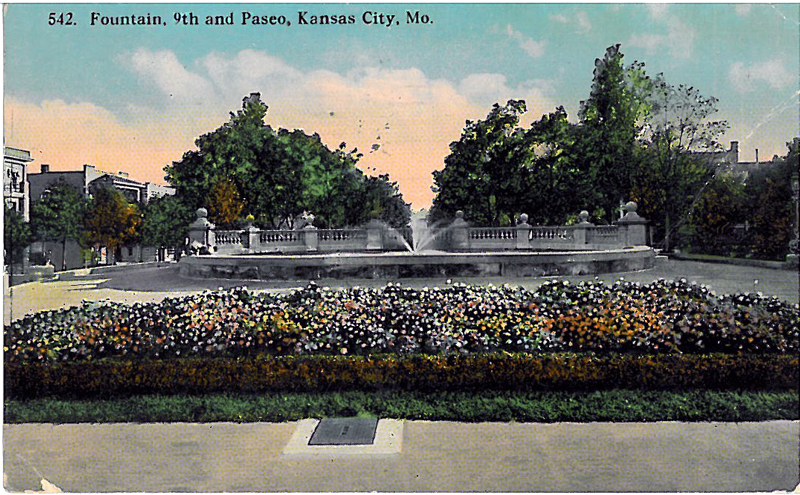 Built in 1899, this culturally significant fountain is the oldest surviving fountain in Kansas City. 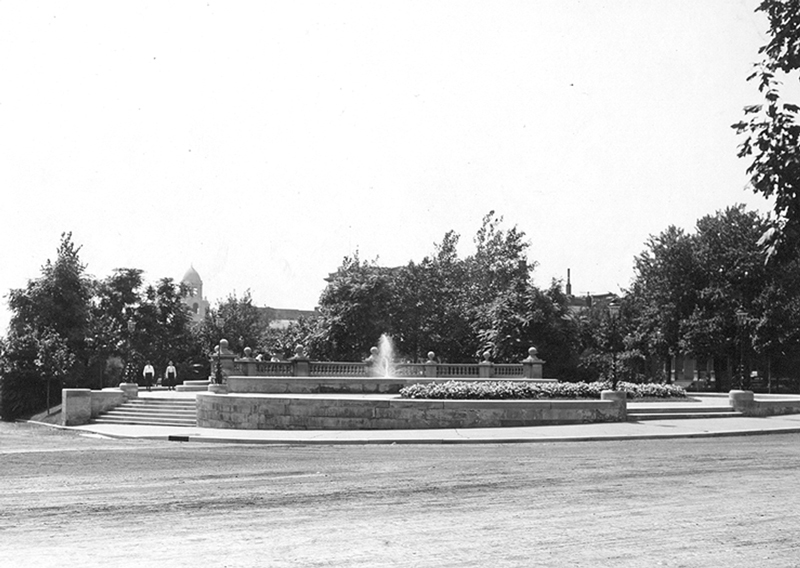 The oval limestone fountain was originally called the 9th Street Fountain and had a multi-tiered vertical spray nozzle in the center. 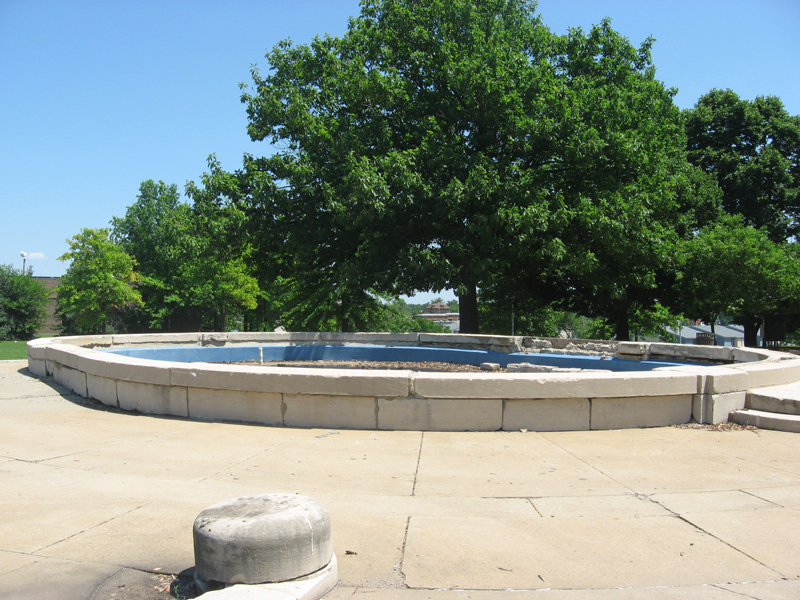 After years of service, the Fitzsimons’ Memorial Fountain and the 9th Street Fountain fell into disrepair and prior to rehabilitation had not been in use for almost 20 years. 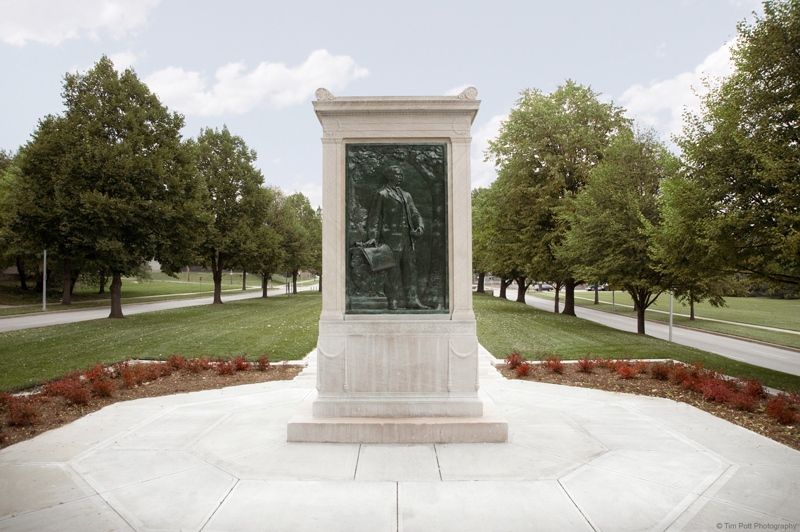 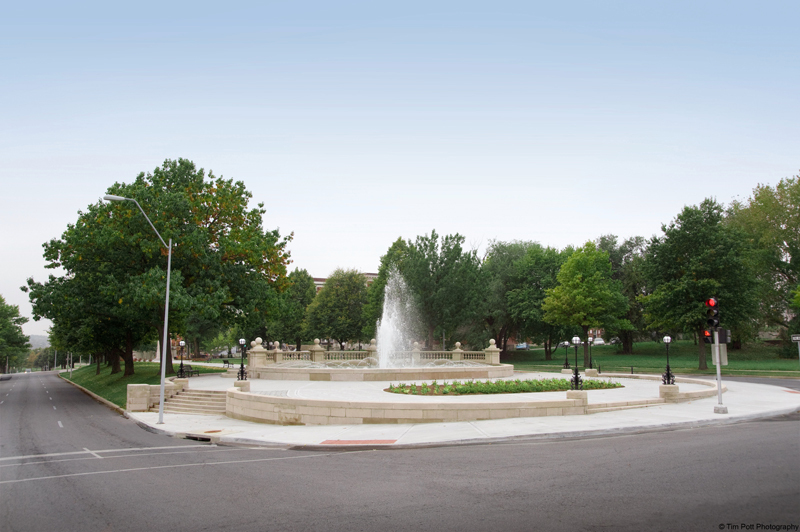 The Kansas City Parks and Recreation Department raised money to rededicate and reconstruct the fountain as well as restore Meyer Monument, rehabilitate and reconstruct The Terrace and the Fitzsimons’s Memorial Fountain. 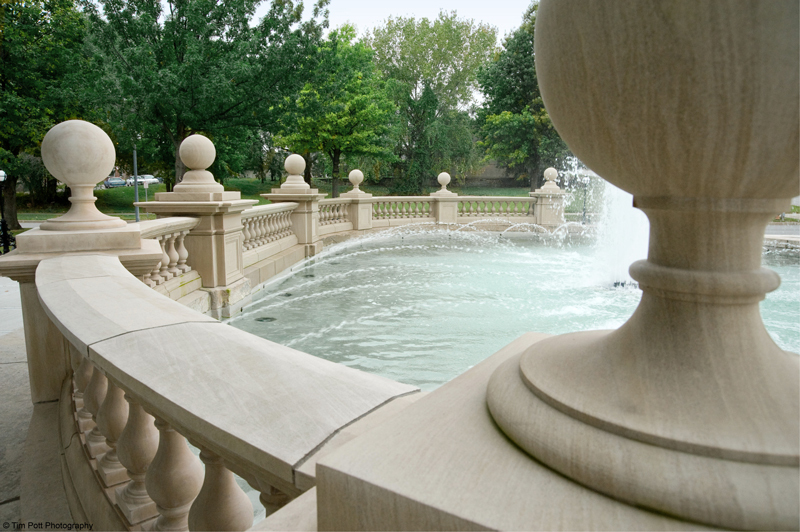 STRATA Architecture Inc. was hired to do a complete restoration and reconstruction of all three landmarks. 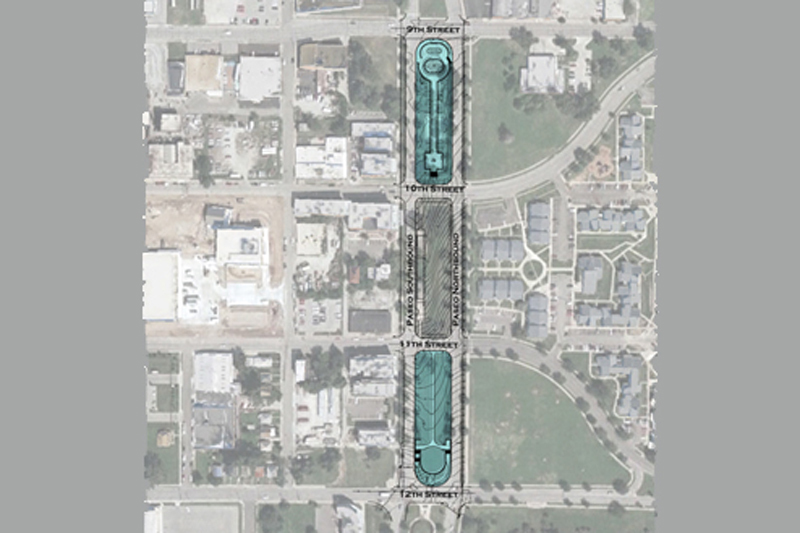 Our firm field measured all three sites on 9th, 10th and 12th streets along the Paseo and worked with a team of consultants to develop rehabilitation and reconstruction construction documents for all monuments. 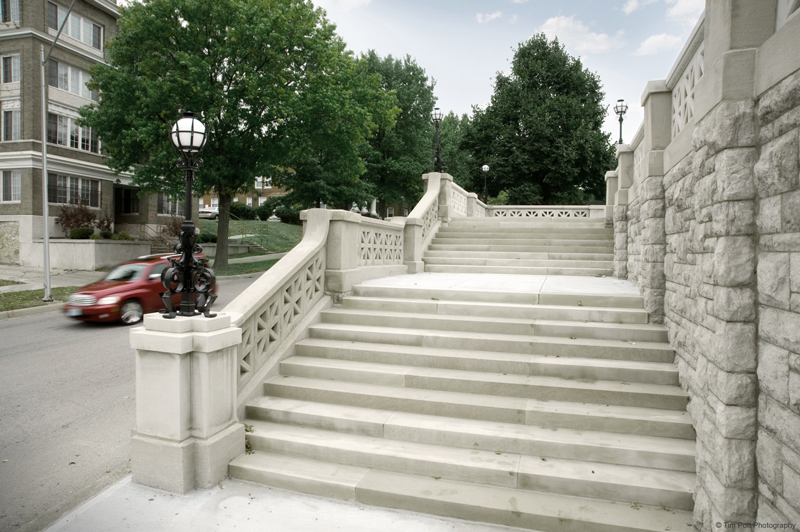 Work at Meyer and Fitzsimons monuments included: masonry repointing, stone patching, stone replacement and metals restoration. 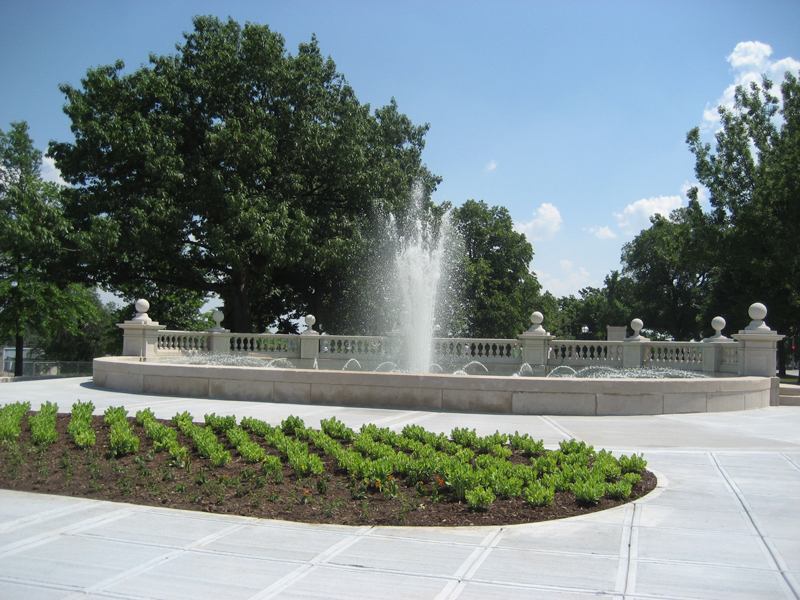 Our firm oversaw the entire construction process and the fountain was rededicated to Kansas City’s prominent women leaders in June 2009. 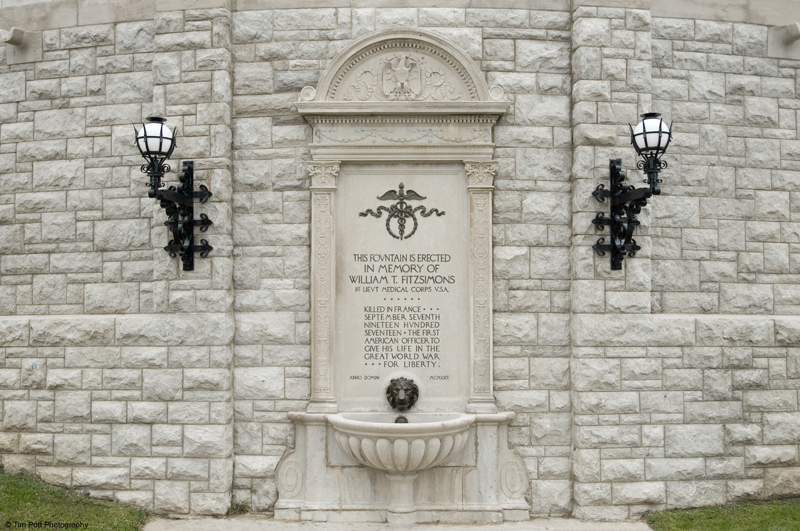 The women memorialized with this fountain include: volunteers, civil rights advocated, educators, religious leaders, designers, business women and pioneer medical advocates. 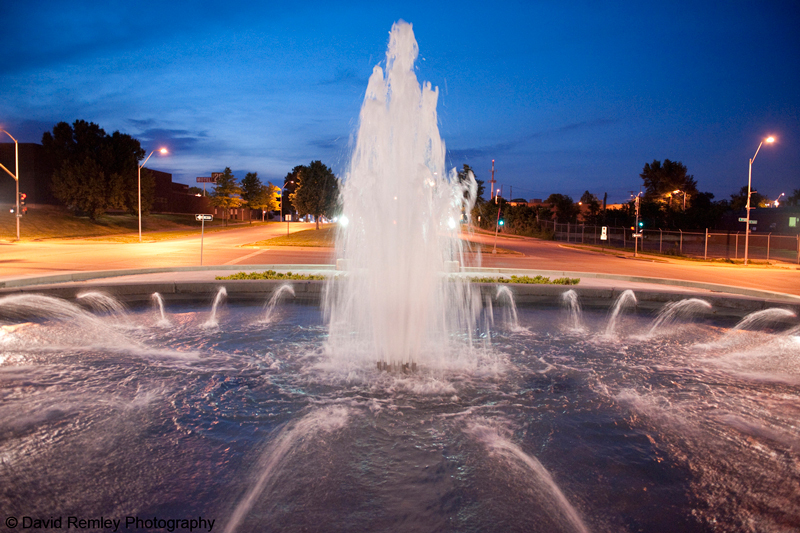 All women memorialized with this fountain triumphed over adversity and are forever remembered in the fabric of our history.